A few months ago at Dwell on Design I had the opportunity to meet with a couple of the color nerds from Colorhouse paints. They told me all about their commitment to healthier paint options and showed me their beautiful range of colors. I liked how their brand promise aligned with the things that are high on my own priority list these days — healthy living, taking care of the environment and great color! Now I’m excited to share these products with you. Colorhouse has generously offered to provide 3 gallons of paint and a Colorhouse fan deck for this month’s Sensational Color giveaway. Woohoo! The winner will choose the paint colors of their choice — 2 gallons for walls, one for ceiling. 1. 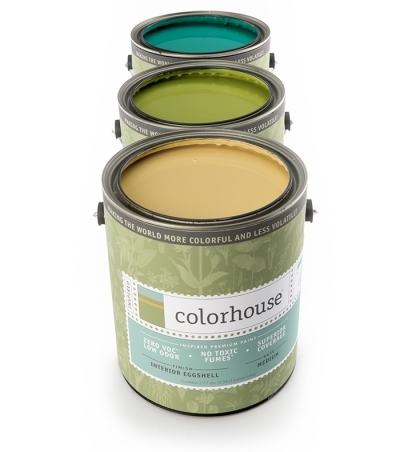 Leave a comment below between now and February 28, 2015 letting us know that you would love to win the Colorhouse paint. Restrictions: Open to U.S. residents only. After the giveaway closes at midnight on February 28, 2015 the entries will be submitted to random.org to select a winner. The list of giveaway entrants will be kept confidential to insure your privacy however you will be able to confirm that you were entered into the giveaway on random.org after the drawing is completed. The winner will be notified via email and have 5 days to respond with shipping address, phone number and paint/colors selected. The giveaway items will be shipped to the winner within 10 business days after receipt of their information. What room will you transform if you win? Perhaps you will select a hue from the Colors of Hope Collection. 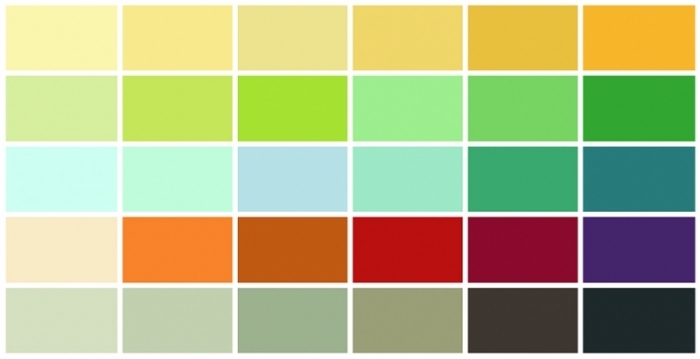 These 36 vibrant hues are designed to energize the human spirit. Or how about one of the warm and earthy tones inspired by nature in the Earth’s Color Collection or one of the cool and tranquil hues inspired by the spirit of makers and their craft in the Handcrafter Color Collection? What colors will you choose if you’re the winner? i would love to win your contest. 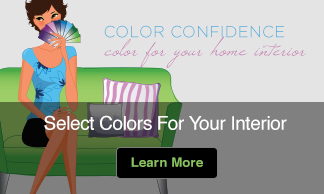 I am a certified color consultant and would love to recommend your product to clients. You’re the best Kate. As a designer I get such a marvelous burst of color from your posts on FB. I even have a few non-design friends who follow you on FB. I am the sustainable specialist at my company and I’m with you 100%. The room I wish to do is my teeny tiny master bedroom. We have used acrylic paint for over 2 years in our real wood furniture store. I would love to also work with a zero VOC paint. It would be wonderful to try not only on walls & ceilings but also cabinetry and wood furniture. We are moving away from having in stock furniture to provide refinishing cabinetry and wood furniture refinishing. We will always be on the look out for good products to use, recommend, and/retail for our clients. Yea! Colorhouse Paint! Thank you for having such a wonderful concept and beautiful colors and for your generosity :)♡! I would love to win your paint! I am a decorative painter specializing in floor cloths and tabletop decor. I would love to sample your products they sound fantastic! 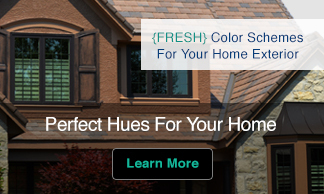 I would love to win Colorhouse paint products! As an interior designer, paint is one of my most useful tools. Love Colorhouse, love velvety rich neutrals… like stone, cement & warm gray…mmmm. My master bedroom is in need! I would love to win your gorgeous paint!!! I am turning a game room into my studio and would love to be able to use your beautiful colors! I would love to win Colorhouse paint products! As a color consultant and sales person for a larger Vermont based painting contractor I am always looking for new and exciting products to introduce to our customers! I love Colorhouse Paints’ colors. My master bedroom is badly in need of a fresh coat of paint. I would LOVE to win color house paint! I am building a new home and would love to use your paint to do the walls of my “girl cave”. I would love to try a product new to me. Love the thrive.04 and the nourish.04 colors. I am always interested in trying new paints and especially those that are environmentally safe. Would so love to win so I can see how your paints feel and look. Would SO love to win & try new paints & colors! The prospect is exciting. As we continue to renovate our home and add more color, I’m increasingly energized to paint with hues I’ve never tried before. Thanks for this possibility! Nice giveaway – wish you could extend it to Canada! Thanks for all of the advice and tips! I would love to win, I love the wool # 4 in the Handcrafter color collection. Thank you for chance ! I love the colors and am excited about a healthy paint. I would love to win the paint, as I am doing a main floor remodel of my house this year and planning to photograph for a magazine submission. Fun!